Rescued Pets make everyday a Holiday. In loving memory of Elmo. Your support helps save unwanted pekingeses. Due to the crisis in foreclosures and the economy we can no longer help owner surrenders. 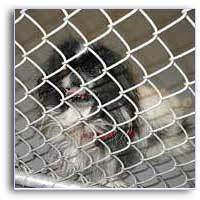 Our first priority is that peke in that kill shelter waiting to die. Everyone has choices and this is mine. If you need to surrender your peke I'm sorry. If you feel you need to take it to a shelter it may die there. 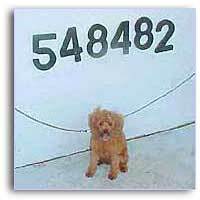 Take my information to the shelter and ask them to call if the peke is going to die with a needle to it's heart or be gassed to death. Good luck! Sorry for this hard choice ! 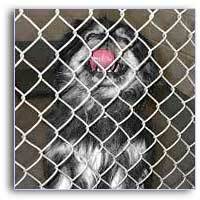 Please make taking your peke to a shelter your final plan. 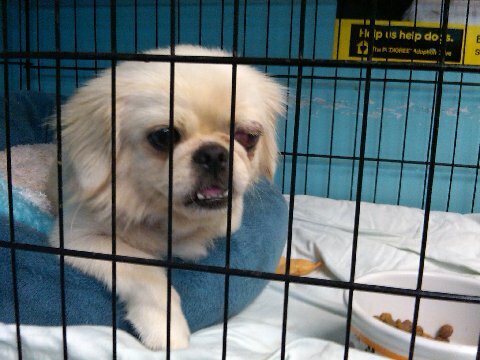 My rescue group is striving towards a goal -- to rescue the homeless and abandoned Pekingese of the world and place them in carefully screened, permanent situations. While our focus is on our Rescue Programs, we strive to offer a variety of information and resources related to the breed of dogs known as Pekingese. We hope that you will enjoy learning more about this special breed of dog. 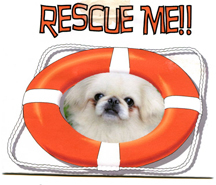 If you can't adopt a Pekingese at this point in time, please consider volunteering in one of many ways to help our worldwide effort to rescue this wonderful breed! 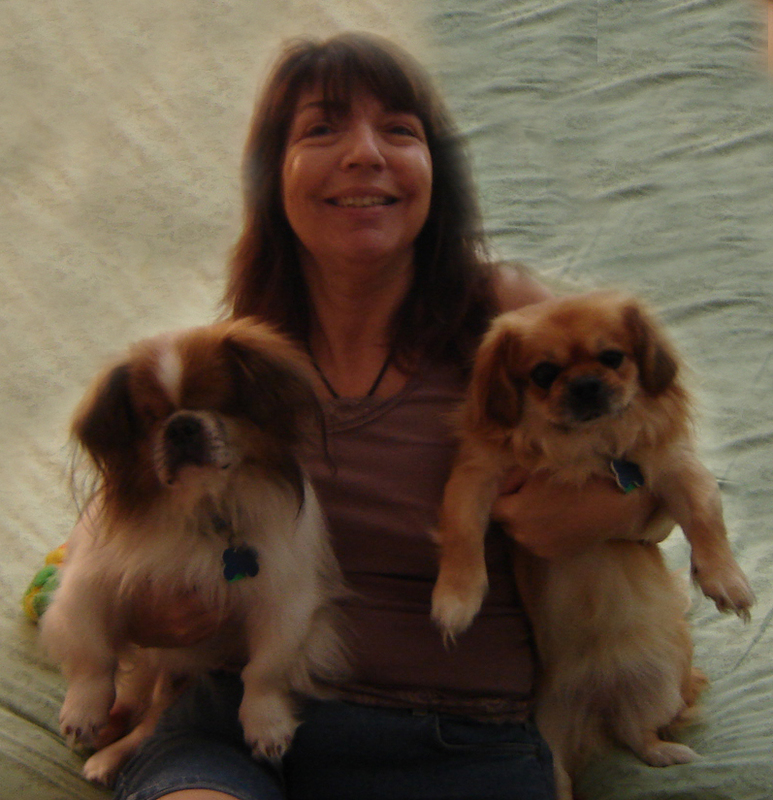 In our Pekingese rescue efforts, we have started assisting other small breeds. 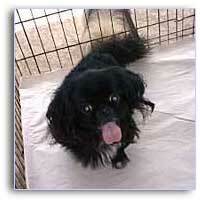 Shelters sometimes misidentify other small breeds as Pekingese. Once we see them and realize they are not Pekingese, but in fact mixes, it seems wrong to leave them behind to die...and thus, we begin to help Pekingese mixes and "Pekingese Pals", as well. All our rescues have filled a space in our hearts, and we have been lucky to place them all in loving, new homes. I urge everyone to rescue an animal and find out first hand, rescued pets are wonderful! Pekingese, a type of toy dog, is known for its abundant hair and dainty, pug-like facial features, and its down-turned month, which gives the breed a frowning appearance. Their coat is long, straight, and slightly harsh to the touch and almost all colors or variety of patterns are possible. Their ears are long, feathered, and often brushed to blend with the rest of their coat. A long, plumed, loosely curled tail hangs over the dogs back, and large dark eyes are highly characteristic of this breed. 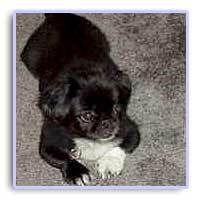 The Pekingese grow to be 6-9 inches tall at their shoulders and weighs 6-14 lbs. The Pekingese have a very patient and loyal demeanor. They are believed to have originated in China in the 8th century, these creatures were revered as sacred by the imperial family and trained to follow the emperor and carry the hem of his robe. Also called foo dog by the Chinese, statues were carved out of ivory, bronze, and wood as a way to ward off evil spirits. The Pekingese have also been called the lion dog or sun dog because of their abundant ruffs, resembling lion manes or the rays of the sun. The spots on their coats are sometimes read, like tea leaves, to tell the fortunes of people. This site is dedicated to China, my angel, thank you for putting the wonderful in rescued pets. Rescued Pets are Wonderful thanks The Boston Foundation for loving and helping homeless pets. A special thanks to Kieran and Jennifer Kidder for there dedication to helping special angels. Your donations help us save homeless animals. We are an all volunteer non-profit organization. All checks can be made out to Rescued Pets. 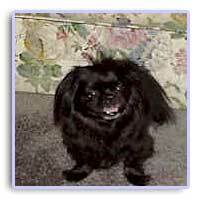 Simply enter Pekingese under Breed and zip code 33334.